What are the Easiest Plants for Kids to Grow in the Children's Garden? 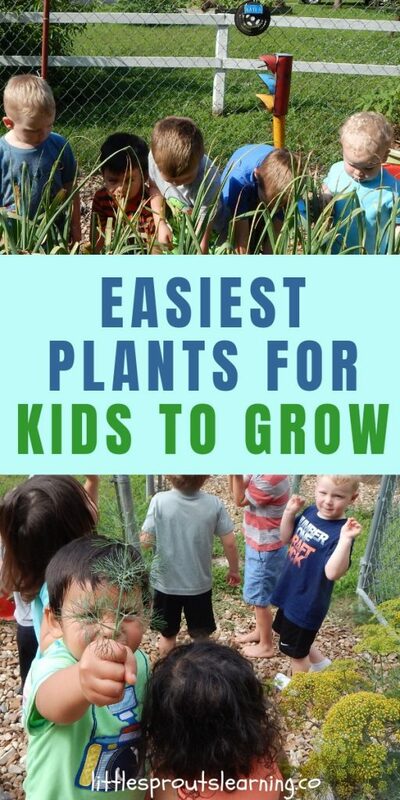 What are the Easiest Plants for Kids to Grow? 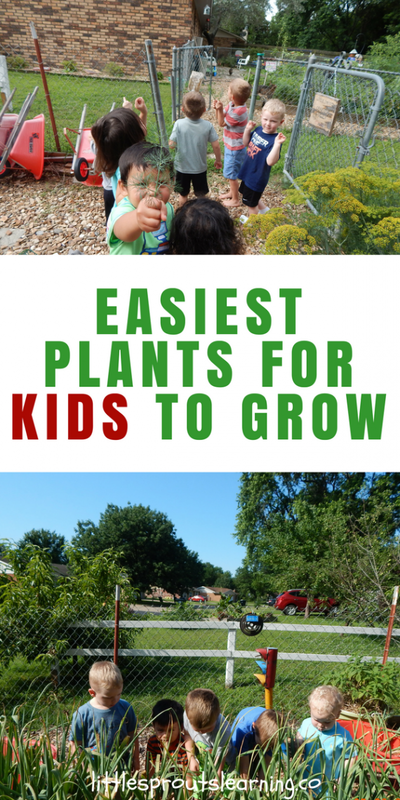 What are the easiest plants for kids to grow? There are a few things that grow fast or are foolproof for the children’s garden (and yours). 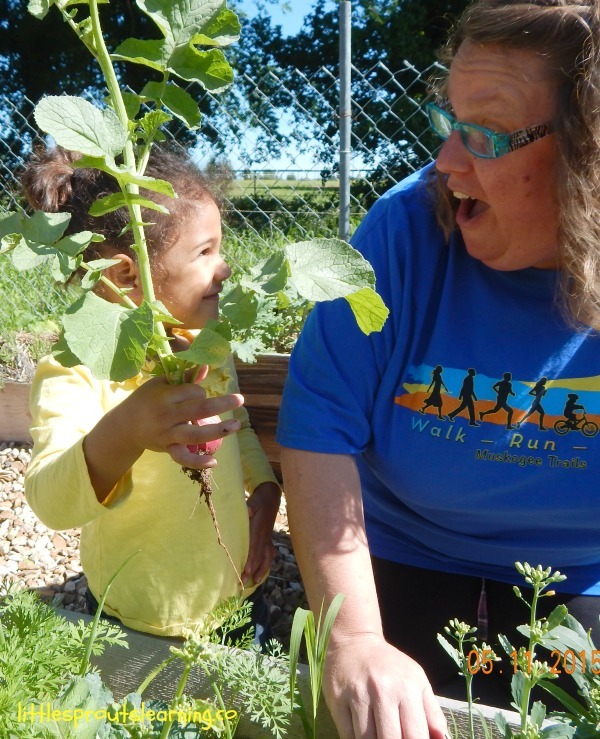 Getting kids excited about gardening is great. 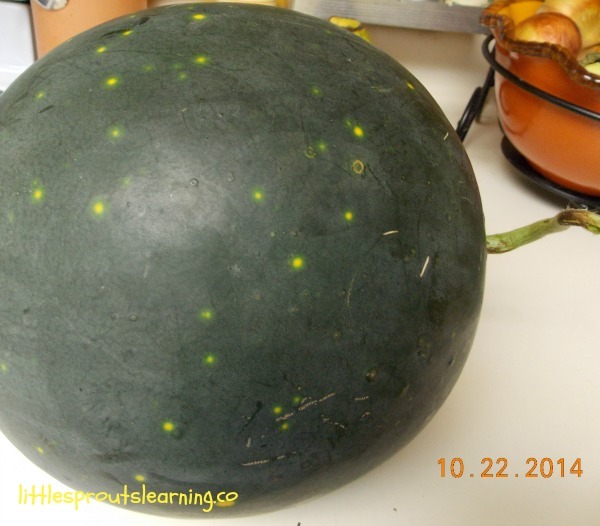 There are so many things kids can learn in the garden. We don’t want kids to get discouraged or give up, so finding the easiest beginner plants is the best bet. 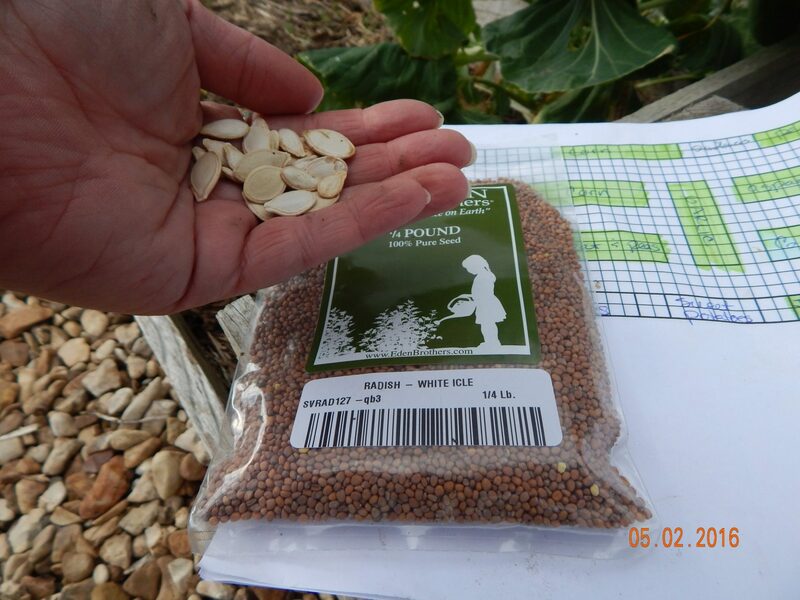 In order for kids to plant seeds, especially very young kids, it’s good for them to be able to hang on to the seeds. Plants like carrots and lettuce come from teeny tiny seeds. They are very hard to spread out and are easily washed to different areas of the garden. Kids (and adults) like instant gratification, don’t they? I know I feel super encouraged to do something if I know how it’s going to turn out. I LOVE planting something and in just a few weeks, having some results. The best thing to do when planning your garden with your kids is to choose a variety of things off of several of these lists. Then you can come up with some winning combinations. Growing food with your kids will make them 80% more likely to want to try the foods. That’s another great benefit to growing. Click here to see some more benefits of gardening with kids. Click here if you need tips on helping your kids learn to like healthy food!